We have hundreds of weekly massage appointments available. 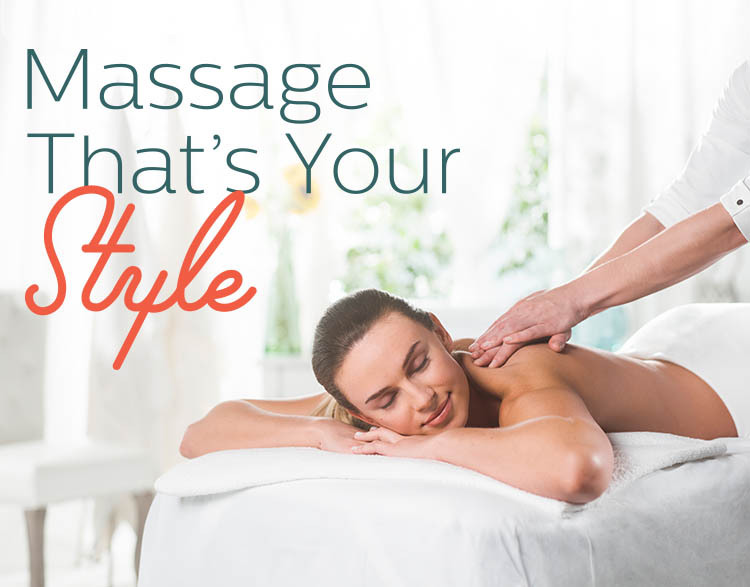 Contact us at (717) 746-6277 to schedule a massage session, or visit us today. Walk-ins welcome!